Come join myself and all your other BCO friends as we ski this TSC Traditional trip at Steamboat Resort. 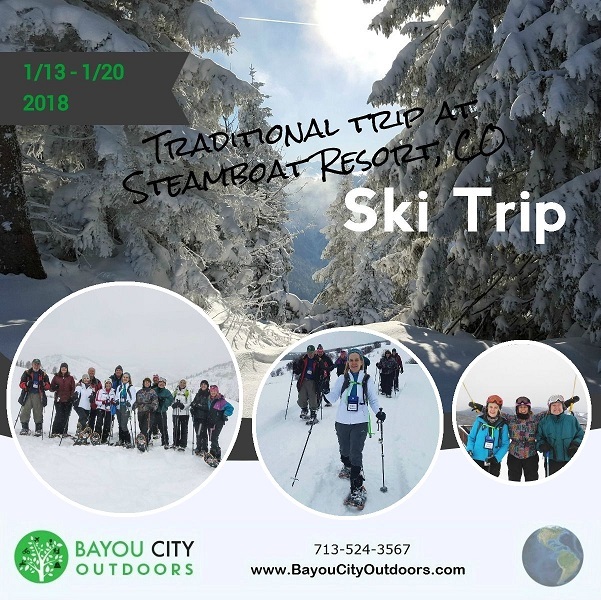 Note - you must be a Space City Ski Club member (cost $40) to attend the trip, please register here: https://www.spacecity.org/page-18302. Registration opens August 13 at 7 PM. Steamboat has been a favorite of mine since my kids were little and as recently as 2011. We fly into Hayden direct from Houston and could be skiing that night. That's right, one of the new additions at Steamboat is night skiing. 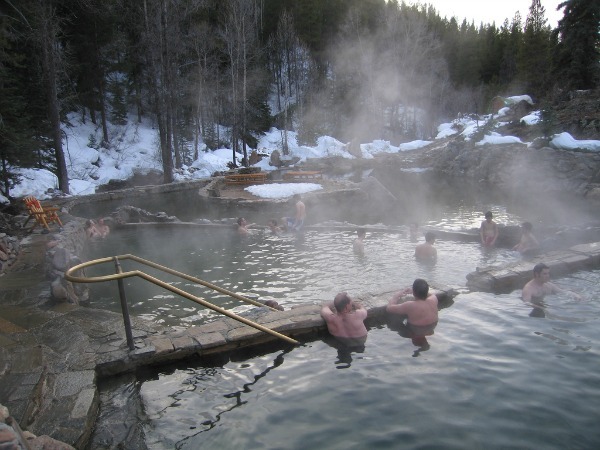 The Steamboat terrain is varied with something for everyone and maybe enjoy a nice soak at the Steamboat Hot Springs at this price all 48 pillows will go fast. Full Package Price $1,381 pp or Land Only Price $892 pp. Deposit of $150 due upon registration. 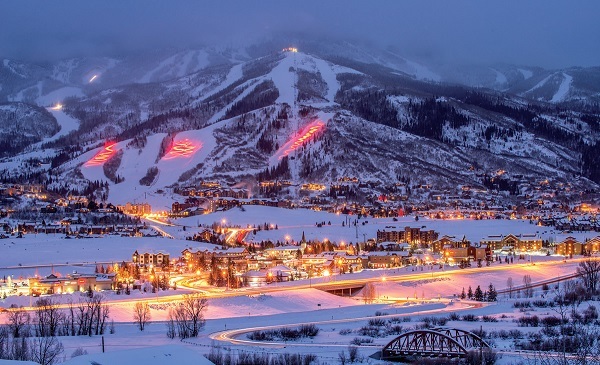 The Resort - The Steamboat Resort sits near the town of Steamboat Springs which is commonly shortened to just "Steamboat" or called "Ski Town USA". Steamboat has a rich Western heritage and you'll find plenty of cowboys, ranches and horses. We are lucky enough to be at Steamboat Resort for the Cowboy Downhill with over 100 of the best professional rodeo cowboys competing in the most unique ski rodeo in the country. The Skiing and Snowboarding – Steamboat is a complete mountain range with six peaks: Werner, Sunshine, Storm, Thunderhead, Pioneer Ridge and Christie peaks. 2,965 acres of diverse trails for all levels. Gladed areas of Pioneer Ridge, Sunshine and Storm peaks are Steamboat's particular claim to fame with legendary Champagne Powder snow in the trees for the most avid powder hound. 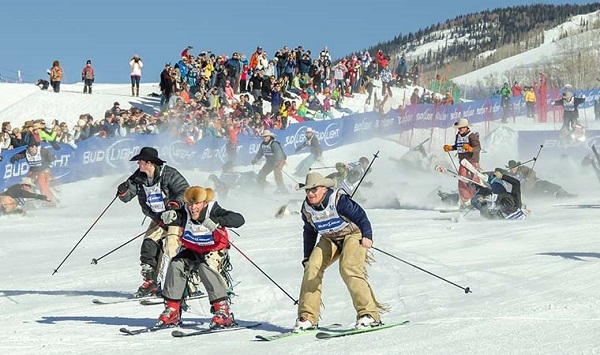 Steamboat is for snowboarders & skiers of all ages and skill levels. Lodging – Eagle Ridge Resort is one of Steamboat Resort’s four star properties. We will be staying in 2-bdrm Condos with 1 Master & 1-room with Twin Beds with two full bathrooms, fully equipped kitchen, stone fireplace, balconies/patios and washer and dryers. This property is located less than 10 minutes walking or a short shuttle to the Gondola. Amenities include hot tubs, pool, fitness center, business center, steam room, massage services and complimentary in-town shuttle. Travel – We have up to 32 Full (with non-stop air) packages and another 16 Land only packages. All include RT ground transportation but land only participants must arrive at Hayden on time to meet the full package group on these United flights. Jan 13, 2018 UA#5297 11:55 am IAH departure 1:52 pm Hayden arrival. Jan 20, 2018 UA #5495 2:40 pm Hayden departure 6:28 pm IAH arrival. Our group bus departs Hayden to Steamboat with a quick stop for groceries and beverages in route. The Fun – There are TSC and SCSC activities planned: TSC includes a welcoming cocktail party and final dinner. SCSC activities include: welcome pizza and salad Saturday evening (Pick up your ski tickets then), suggested lunch meetings, pot luck dinner and of course what is a ski trip without Après' happy hours. 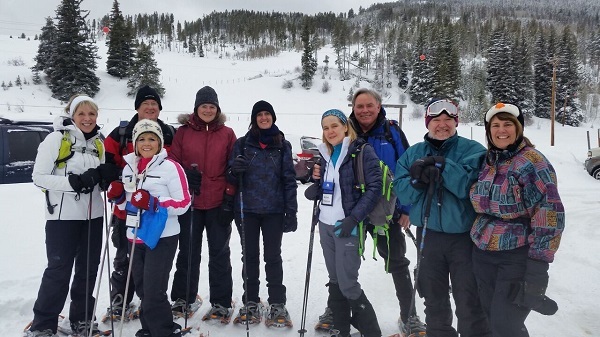 There will also be additional opportunities such as a Tour of the Mountain with the Ambassadors, snowshoeing and a trip to the famous Steamboat Hot Springs. Additional fees may apply to these additional opportunities. Many of your fellow members will also be planning other events, so keep your ears open.